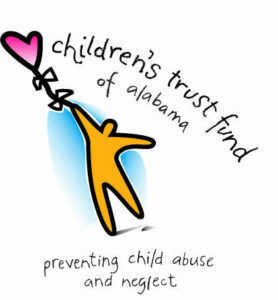 Because children with disabilities are at a greater risk of being neglected and abused, UCP of Mobile, in collaboration with Children’s Trust Fund of Alabama, offers Project Aware, a multi-faceted parent education program. The project aims to teach mothers and fathers of young children how to cope with the pressures of parenthood. 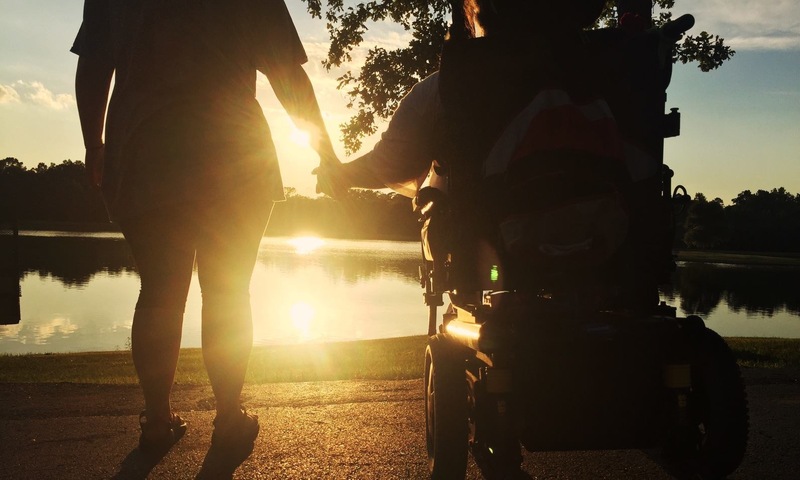 • Family Nights, support meetings, and home visits, available through Project Aware, help families to develop and maintain support systems with other families in similar situations. Meetings are open to the public, and mailings will be sent to anyone who requests them. (251) 479-4900 or send an e-mail.